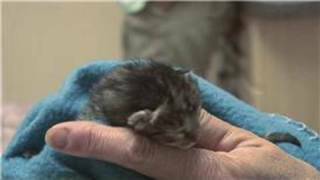 ﻿ Kitten&Cat Care : When Do Newborn Kittens Open Their Eyes? 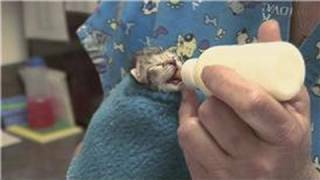 Kitten&Cat Care : When Do Newborn Kittens Open Their Eyes? 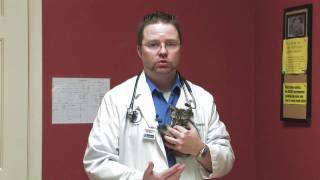 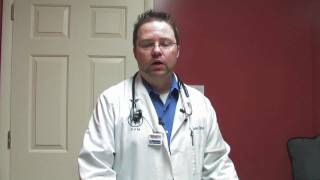 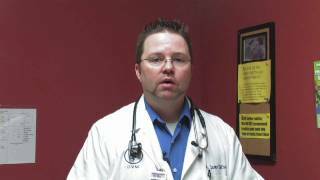 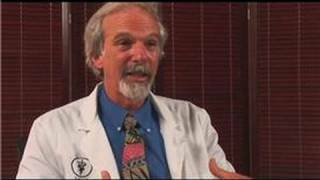 Dog&Cat Tips : When Do Newborn Kittens Open Their Eyes? 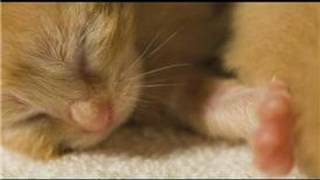 Kitten Care : What Do Newborn Kittens Look Like? 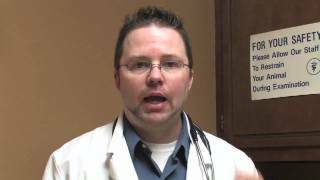 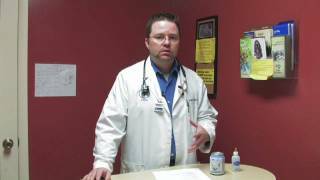 Kitten&Cat Care : What Do You Feed Newborn Kittens?